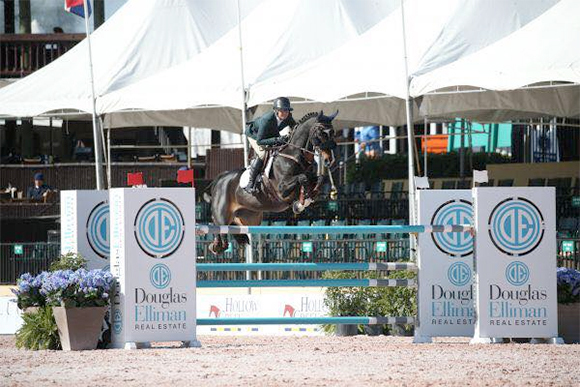 San Diego, CA & Wellington, FL – January 28, 2018 – The new year is well underway for Neil Jones Equestrian USA. 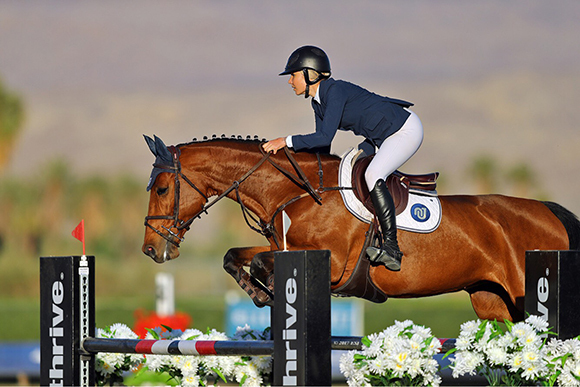 The European business, established over two decades ago, began to bring a selection of quality show horses to North America in 2016, and has now established two bases in the states. 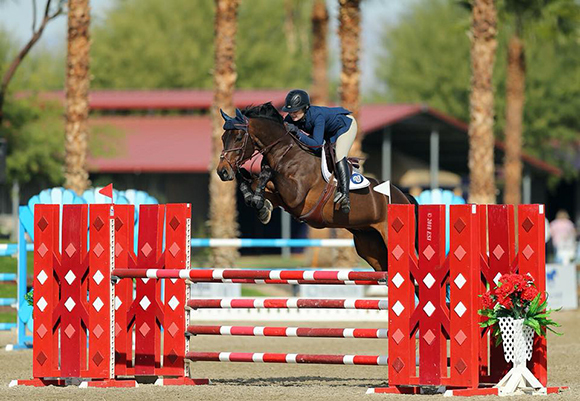 With satisfied customers on both sides of the water, and a client base on both the East and West coasts, Jones continues to offer a group of 20 or more sale horses on this side of the pond. Jones will maintain a selection of young horses aged four to seven in Belgium with talented Colombian rider Nicolas Toro. After spending a number of years with them, Jones and Toro are quite familiar with each one, which serves them well in the ‘matchmaking’ process of pairing horse and rider. Once the horses have turned seven, they are ready to head to the United States. The plan is to keep about twelve horses on each coast, and when one gets sold, another will come from Europe. Relatively new to the West Coast team, “Natasha will be running the ship,” Jones explains, allowing him to focus on the business. As Mavis Spencer before her, not only will Natasha be running Neil Jones Equestrian USA, but also building her own career. Traurig’s own business, Traurig Tradition, will co-exist alongside the NJE horses. 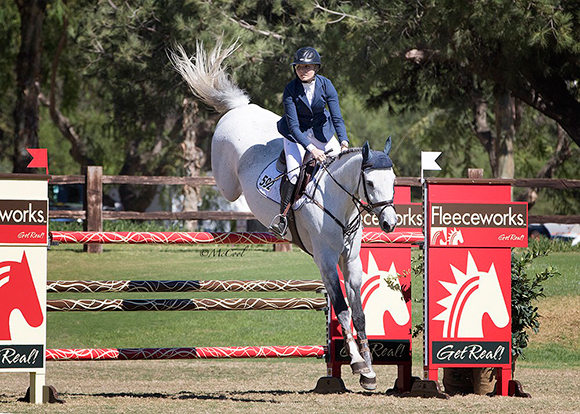 Currently competing at HITS Coachella, one winter goal is to finish the season in March participating in the AIG $1 Million Grand Prix in Thermal, promoting not only the NJE horses, but her competitive presence as well. Among the string are two mounts owned by Kathleen Rose: Saul Goodman and Choose Me, both promising grand prix horses. Natasha is no stranger to long days at the barn. 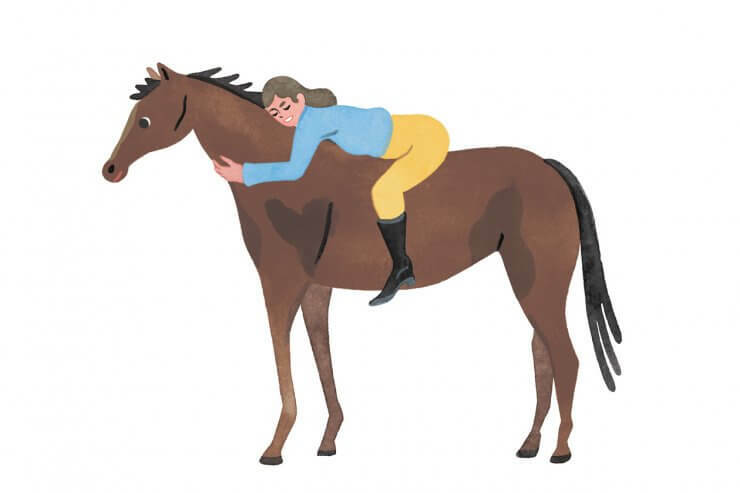 By taking care of her own horses and managing the stable under the tutelage of her parents, both established equestrians, she learned early on the importance of doing everything from the ground up, and doing it with precision and total commitment. Follow Neil Jones Equestrian on Facebook and Instagram.